Landscape rock varies in diameter from 1/8 inch to 1 1/2 inch and replaces mulch or serves as decorative borders and walking surfaces. Sunset magazine suggests laying the stone to a depth of 2 to 3 inches. 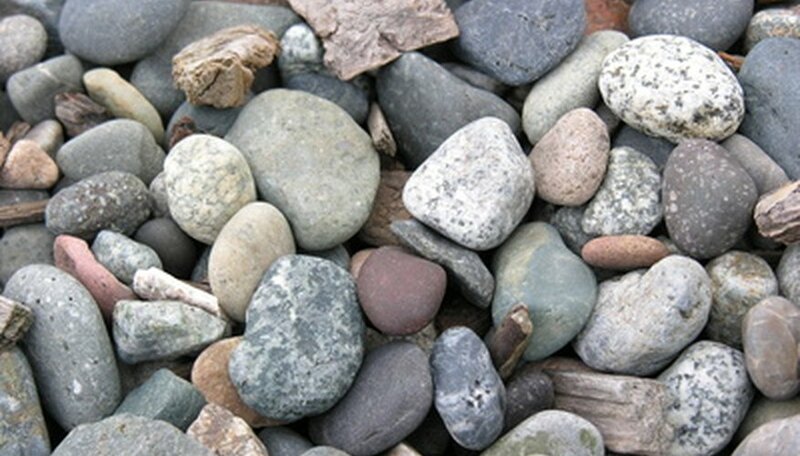 A ton of 1/2-inch rock covers 110 square feet, 2 inches deep, while 1 ton of 1-inch rock covers 100 square feet.